SAN RAFAEL, Calif. (KGO) -- The California Highway Patrol temporarily shut down westbound I-580 near San Quentin tonight to search for evidence in a reported freeway shooting. Traffic was being diverted at Main Street to Francisco Boulevard. CHP officers responded to a call of a possible freeway shooting in the area of westbound I-580 at Main Street after a victim reported an occupant in another car brandished a handgun and fired a shot at their vehicle. 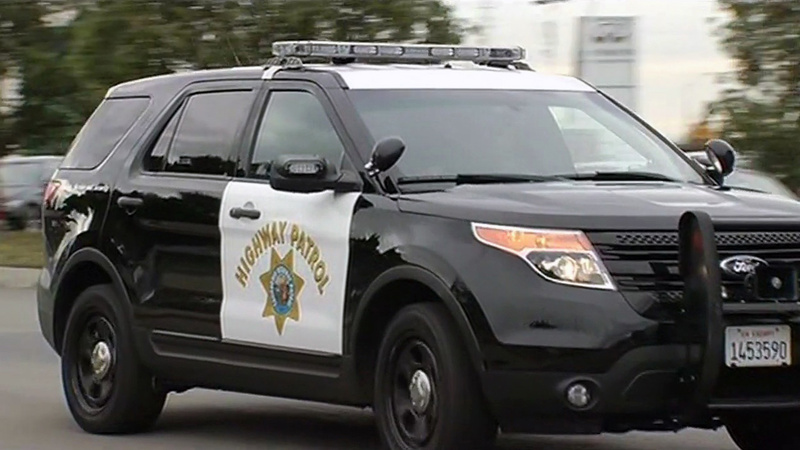 The CHP says an inspection of the vehicle showed damage consistent with a bullet hitting the side. The westbound lanes were reopened around 7:30 p.m.